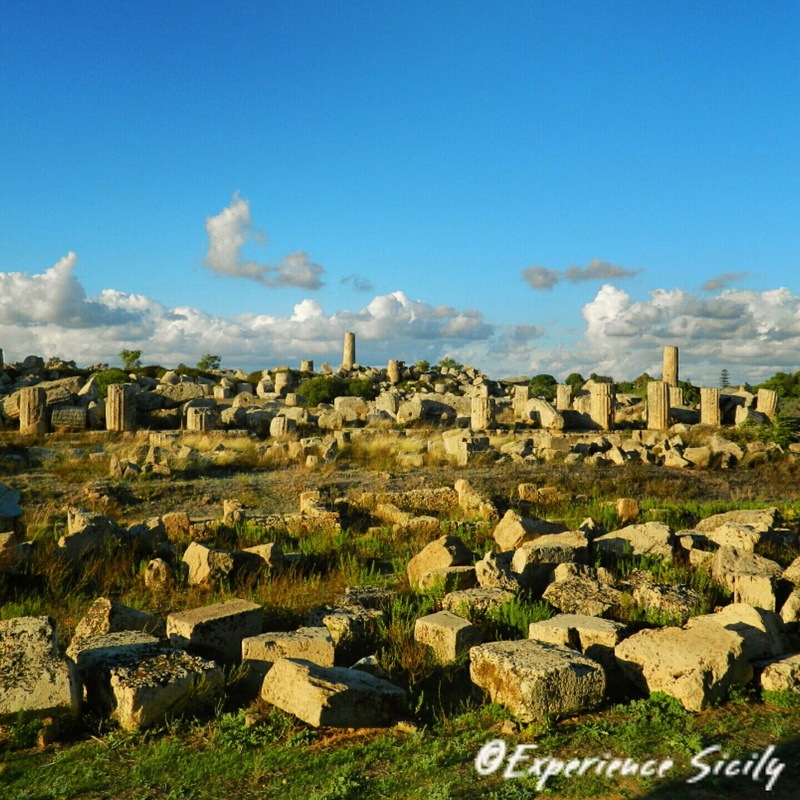 In the late part of the 7th century BC, the city of Selinunte was founded by colonists from the eastern Sicilian Greek colony of Megara Hyblea. Being the western-most Greek town in an area that was generally occupied by Carthaginian peoples, Selinunte faced a number of destructive episodes that finally ended in 409 BC. Carthage, taking advantage of distractions created by the Greek city-states fighting among each other (i.e., Athens, Agrigento, Siracusa, and Segesta), invaded with 100,000 men along with a battery of elephants and other large African animals. Executing an unprecedented strategy over 9 days, they massacred most the city’s inhabitants and destroyed what was once a glorious metropolis of temples and civic life.